Because it has been a while since I worked on a Color Inspiration Board, everything in me says this “fresh” board is the right pick for a come back. Doesn’t the color Yellow exude some sort of happiness? Throw in healthy when mixed with Green and it just looks perfect; soft but still bold. 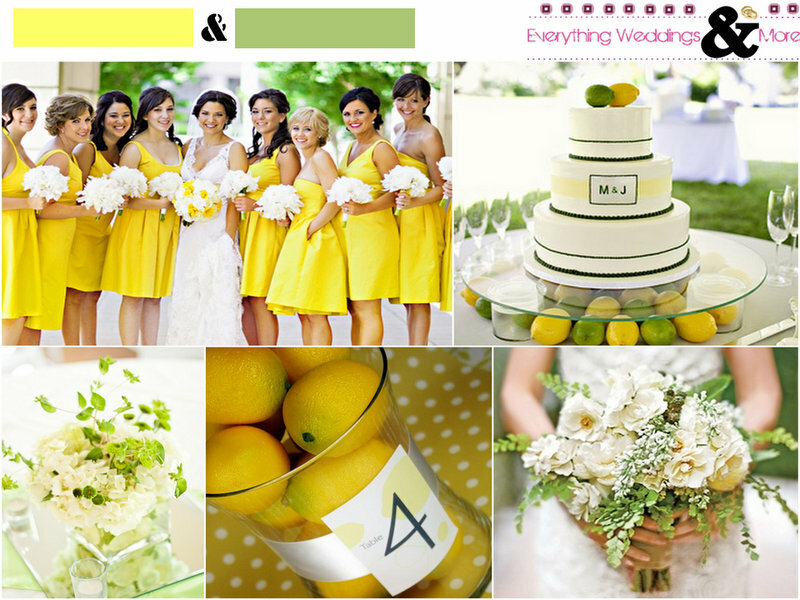 Today’s Color Inspiration board is for all things Yellow, Green & Fruity!